"Kinect is an interesting one. I mean, I love Kinect. And this is me as a designer. Forget the fact that I’m employed by Microsoft, and they’d probably lynch me if I said anything negative about Kinect. But I do sincerely, truly love Kinect. It’s a very, very different world. It feels like when the mouse was invented for the PC. There’s before the mouse and there’s after the mouse. 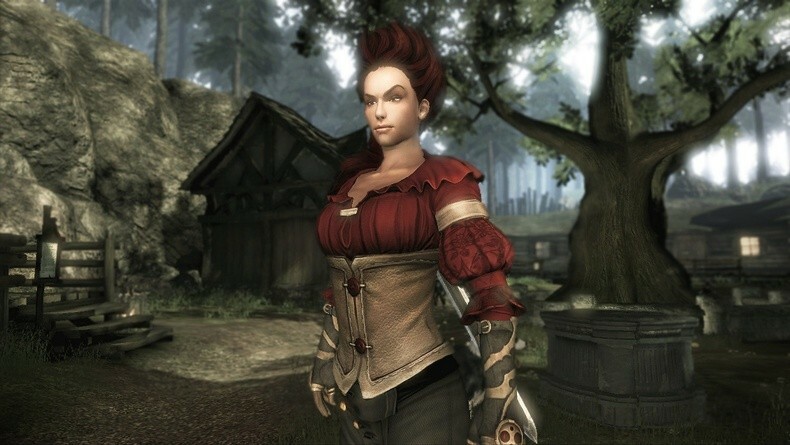 So I love Kinect; I love Fable. 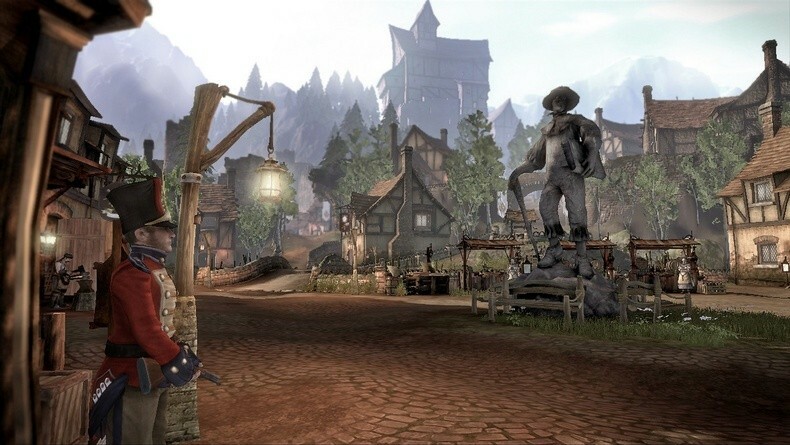 But guess what: do we… The Fable experience through a controller that we fully understand takes at least two years. When you’ve invented something that’s as new and different as Kinect, it’s going to take a bit longer than six months." "And that’s your answer. We could have done some trivial, gimmicky thing for Fable, some side, gimmicky thing, but I don’t think it’s the right thing. 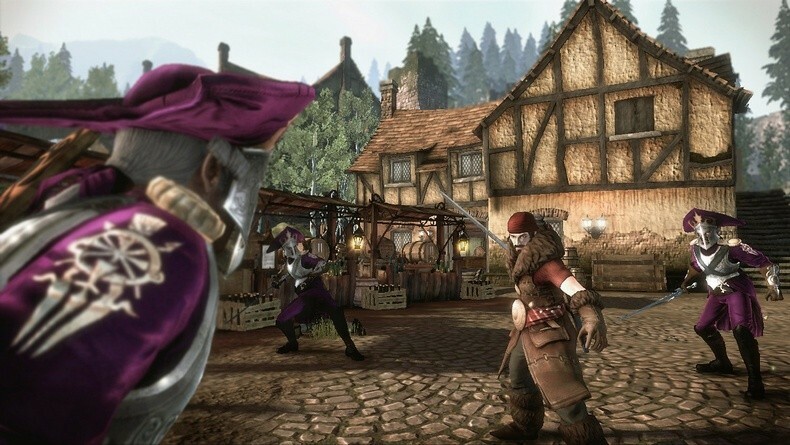 If we’re going to do something with Kinect on Fable it should be brilliant. It should be as good as it can be."